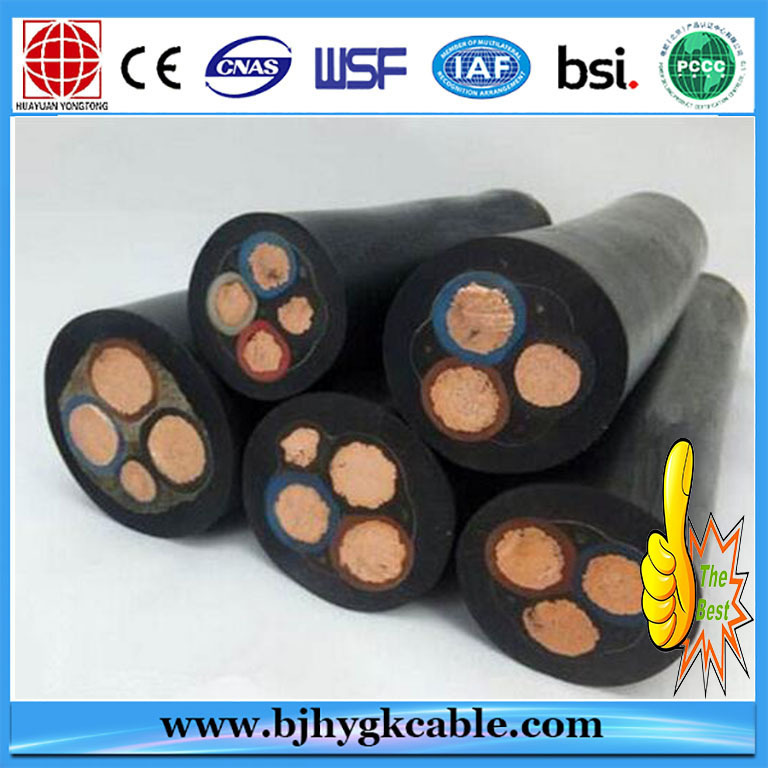 YJV 3.6/6kV-26/35kV 25-800mm2 XLPE insulated and PVC sheathed power cable Can be laid indoor, outdoor, tunnels, reinforced concrete pipelines or loose soil. 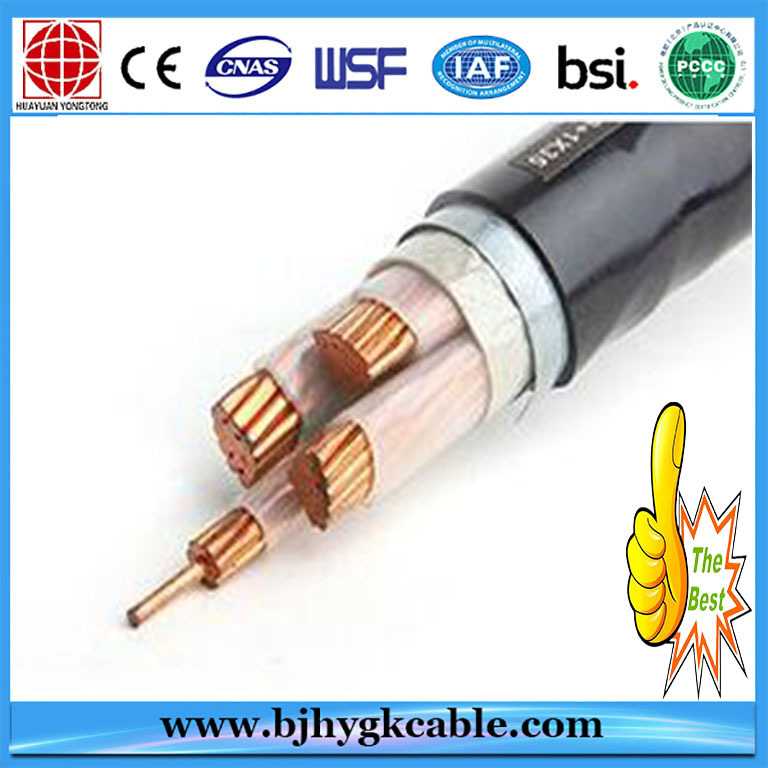 Cable can't bear outer mechanical force, but can bear a certain traction force. 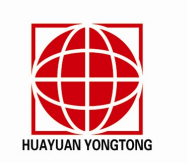 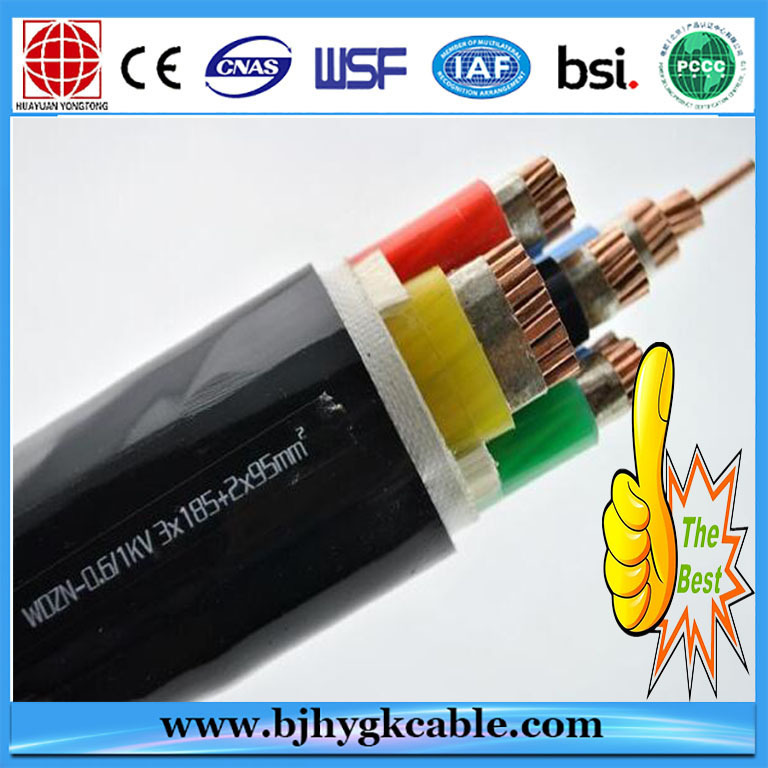 YJV22 3.6/6kV-26/35kV 25-800mm2 XLPE insulated, steel tape armored and PVC sheathed power cable Laid underground, cable be bear outer mechanical force, but should not bear a large traction force. 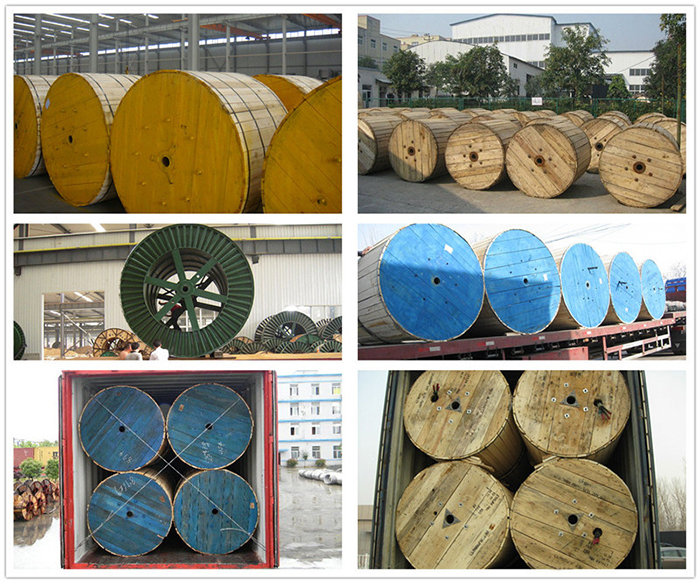 YJV32 3.6/6kV-26/35kV 25-800mm2 XLPE insulated, thin steel wire armored and PVC sheathed power cable Laid indoor, tunnel or mines. 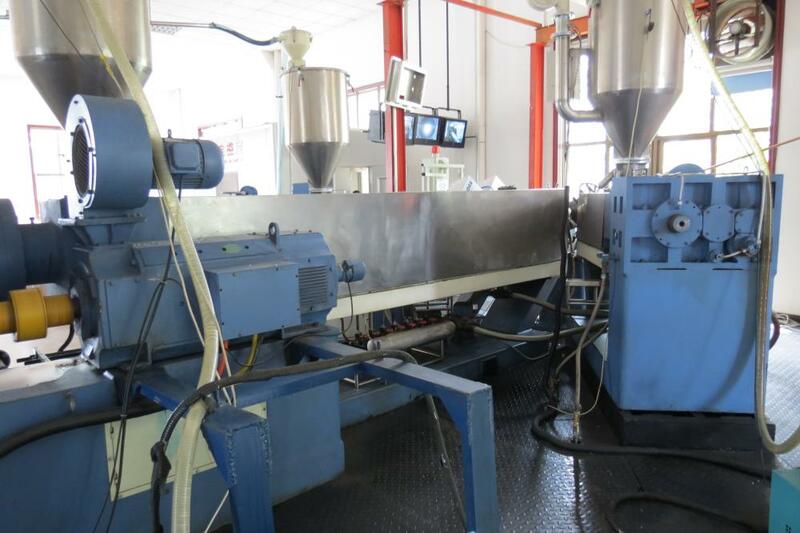 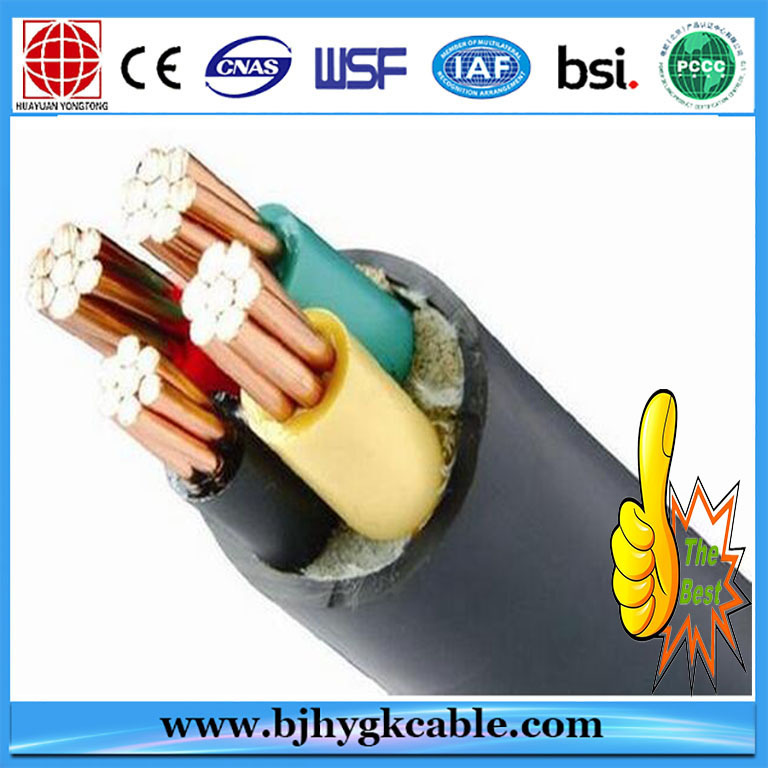 Cable can bear outer mechanical force and fairly large traction force. 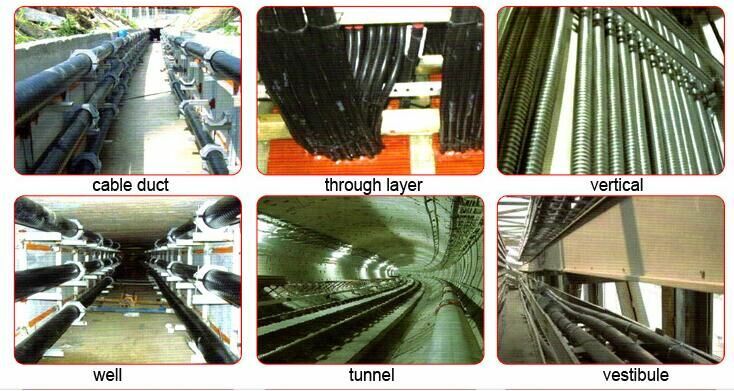 YJV42 3.6/6kV-26/35kV 25-800mm2 XLPE insulated, thick steel wire armored and PVC sheathed power cable Can be laid in vertical section, indoor, tunnels or mines. 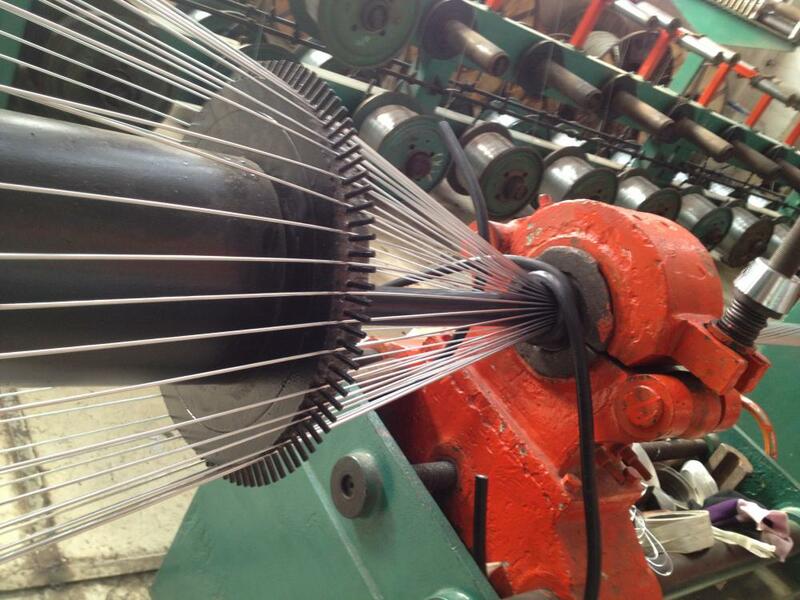 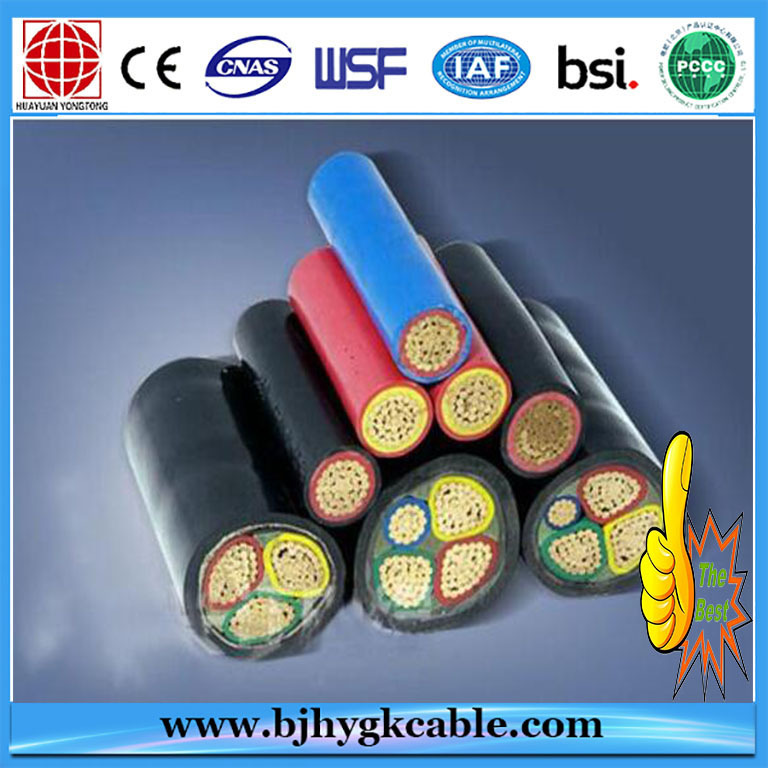 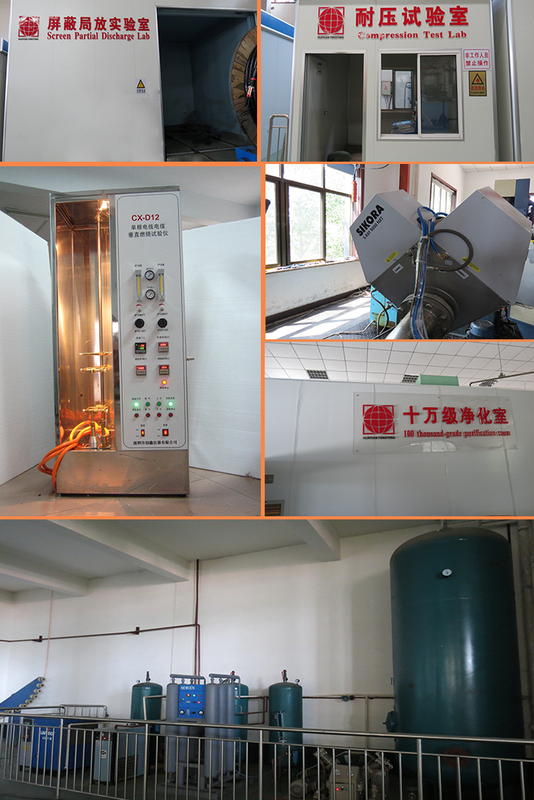 Cable can bear outer mechanical force and very large traction force.